Microsoft Excel is one of the various programs that comes with the Microsoft Suit. It is an advanced version of spreadsheet or worksheet which basically uses macro programming for Visual Basic for Applications (VBA) and is thus equipped with features, such as pivot table, pie chart, arithmetic calculations, percentage computation, and graphical representation of data, sorting data, and many more things with endless varieties. In fact it is so advanced in its own way that it has literally replaced the standardized spreadsheet used earlier that is LOTUS 1-2-3. Now if you can understand the importance of an excel file which could be a sorted worksheet of salary details, customer phones numbers and personal credentials, employees office entries, etc, then you must understand how important it is to protect these data from being fallen into the wrong hands. Therefore, Microsoft Excel allows password protection feature to secure the data from being exploited by intruders and strangers. But now the problem is that if you can’t open locked Excel file for a while, then you are most likely to forget Excel password in time and this is what we are going to deal with in this very article. 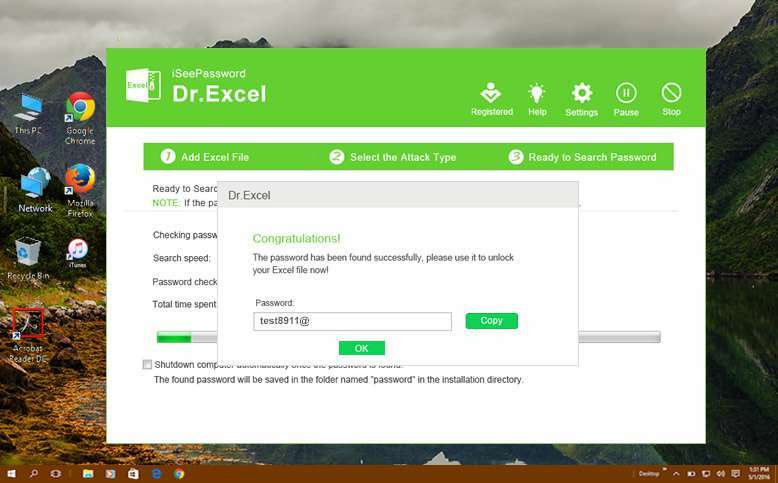 Yes, indeed it is going to create a havoc if you have lost or forgotten your Excel spreadsheet password or Excel document password, but you need not worry as this article would demonstrate you three simple solutions which will easily guide you to remove Excel password protection without losing any data. If an excel file is password protected then on double-clicking the file, it would ask you for the password which of course you have forgotten here. Thus we would simply remove the password protection feature altogether to turn around the issue. Step 1. Go to windows menu and click on Microsoft Excel application from the Microsoft Office suite to open the application. You can also click “Start” and type “Excel” in the search box. Once the list of options turns up click on the “excel” option and the program will turn up. Step 2. Now when the interface screen appears click on “File” option from the menu bar, and then “Info” and “Permissions” options from the sub-menu. Step 3. Click “Encrypt with Password” option from the sub-menu and the password entry box emerge. Step 4. When the password entry box emerges, delete the already remaining password to leave the box completely empty. Click “Ok” to remove the password and click “Save” to save the changes. That’s it! Now open the same locked excel file again, and double-click on it. Instead of asking any password entry, it will swiftly open the spreadsheet file without any issue which indicates that your job is done efficiently. If the above method didn’t work as exactly as you expected, then it’s time for you to try out something different. There are countless password recovery tools, but to choose a perfect one amongst them is really a cumbersome. Thus we have saved your the trouble by choosing it for you. The name is iSeePassword Excel Password Remover. 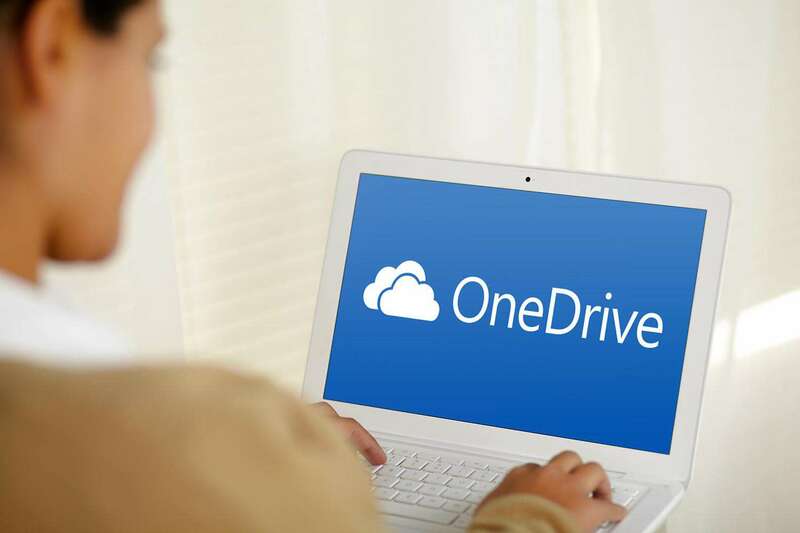 It is a best password recovery tool which can work offline and unlock password protection on Excel document as well as Word, PPT, Outlook, Access without damaging original data. And fully supports all Excel version including 2017/2016/2013/2010/2007/2003. 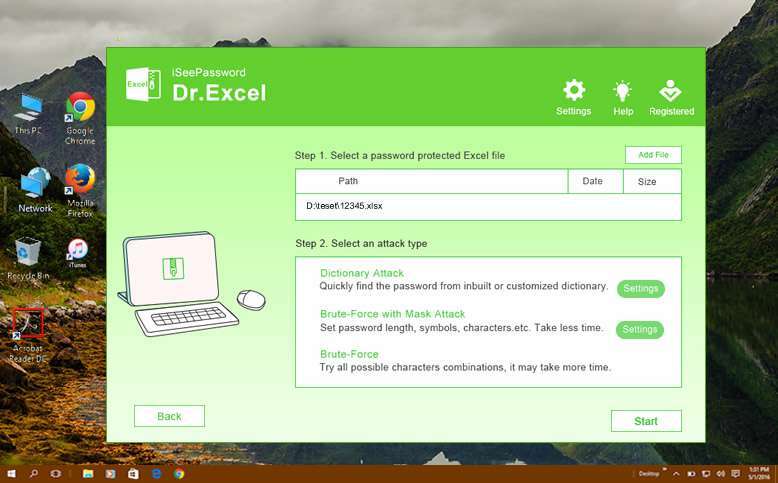 Dr.Excel has 3 types of in-built recovery modes with attack types; Brute Force attack; Dictionary attack; Mask attack. Mask attack is highly recommended because it uses the most intelligent algorithm which can be able to compress the password searching range, this will greatly decrease the searching time. If you can provide any part of your password info including length, password range, lowercase and uppercase letters, numerals, and special characters, this infor will make the password recovery process quicker. 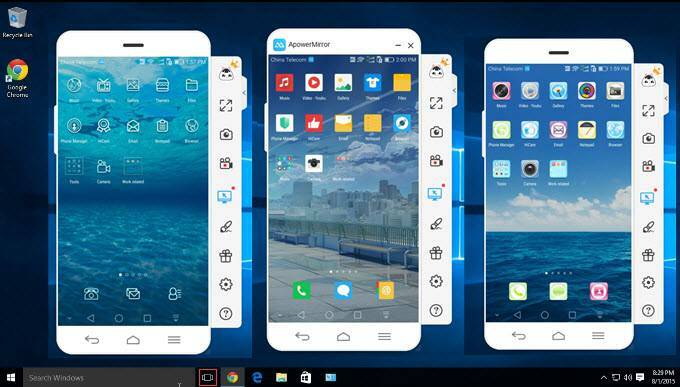 What’s more, the program also perfectly support GPU and CPU acceleration, which can increase the scanning speed up to 10 times. Step 1. 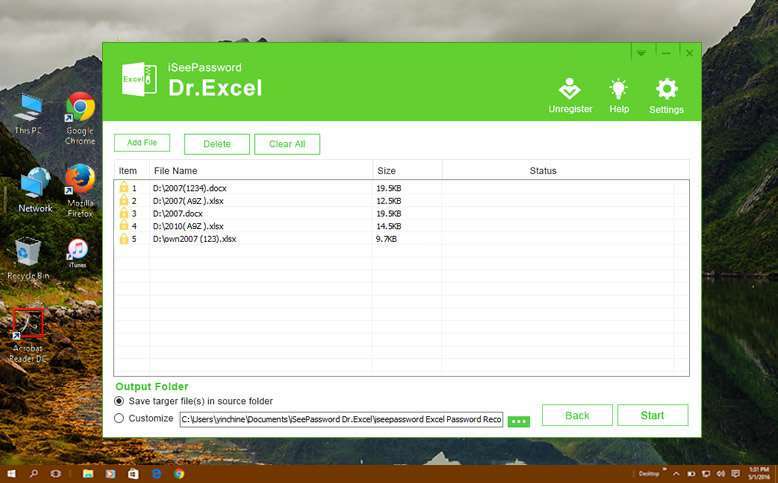 But first you have to download Excel Password Remover tool on a computer which contains the locked excel spreadsheet. Install it normally and launch it afterwards with admin rights. You will see there are two options in the main Window. If you want to remove open password, just select the first option. Step 2. Click the Add File button to import your password protected Excel files to program, then choose an attack type and provide the additional details under the chosen attack recovery mode. 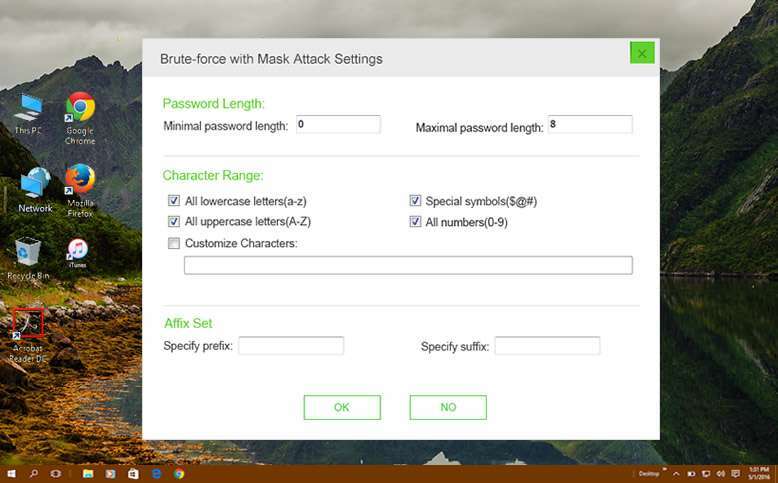 If you remember any part of password information like password length, range, capital and small letter or others, then we suggest you choose the brute-force with mask type. Step 3. Wait for 5 to 10 minutes, or some more depending upon the password complication, but once you find your password recovered, use it immediately to unlock your protected excel file. 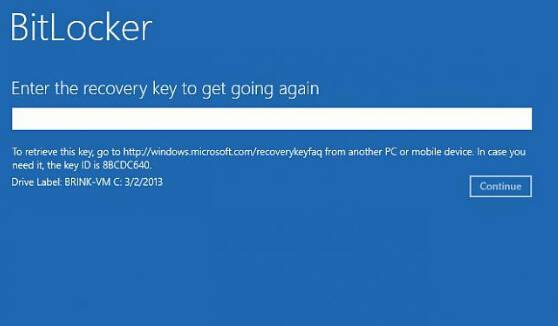 Don’t directly close your computer or program during the recovery process. You can let your computer run and search the password if you go out. Once the password was found, it will show in a Window and you can copy it. . And from the next time, don’t forget to note the password down somewhere. 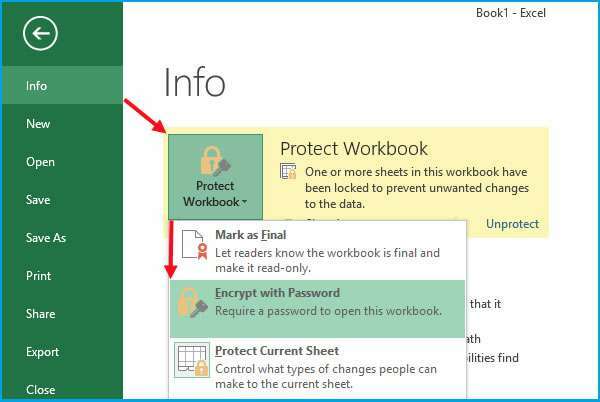 If your have a spreadsheet that you created before with both open and modify password in it, but now it seems you can’t remember sheet/workbook password to unlock it, so you will not be allowed to edit, change, modify your cell and Excel sheet. 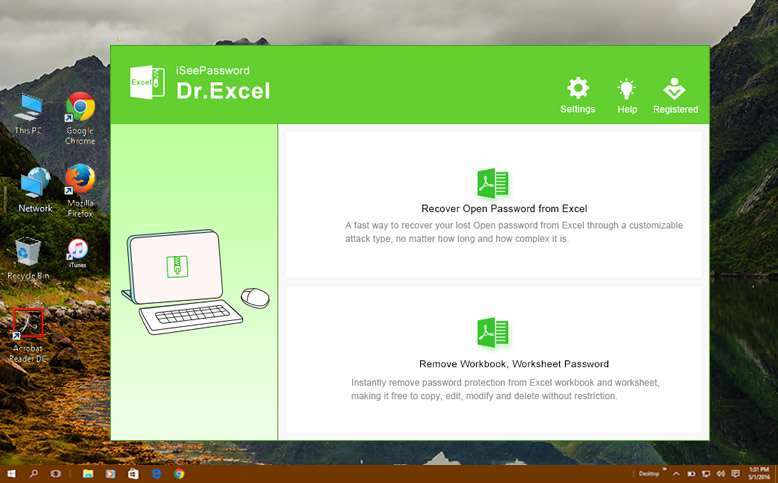 Here Dr.Excel could help you simply remove workbook and worksheet password from Excel without knowing password. Step 2. Click the Add File button to load your password-protected Excel files to program, you can import more than one file at a time, even 100 Excel files and program never crashed! Then set a location to save your exported Excel files. Now, click Start button to begin the process, all of your Excel protection will be removed for moments. And you can edit or modify your sheet and workbook without restrictions. This is a bit a twisted method, but not ensures 100% guaranteed result as expected. This way is easy but only remove password protection for Excel workseet file(XLSX) used by 2010 and 2017. So here in this section, we are basically going to change the file extension of the excel file and would manipulate the contents to get an unprotected excel file. Step 1. Open your password protected excel file which on double-click denies to be opened without any password, and what it would look like is shown below in the image. Step 2. 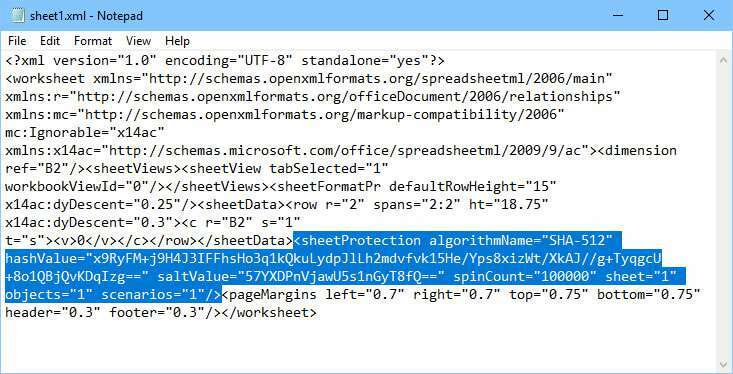 Next you have to change the extension of your excel file from .xlsx to .zip. NOTE: If you’re unable to see the extension, you may need to make some settings. Go to the “Control Panel” and follow the particular pathway: Folder Options > View Tab. In the view tab uncheck the “Hide Extension for known file type” check box. Step 4. Now save the XML file and put it back into the zip folder in the extracted location as it will replace the original XML file. In the last step change the extension back to .xlsx from .zip. 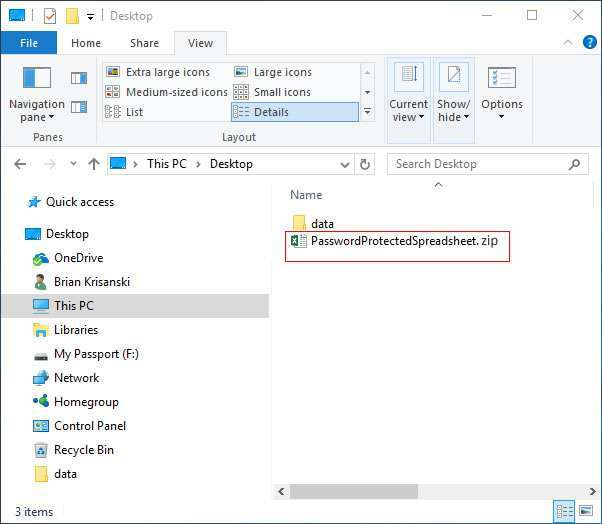 And there you go, now if you open up your excel file it would not ask you for the password entry as the protection feature has been removed from the locked excel file. So access it and enjoy. Password protection to your excel file is very important which you can’t deny as it contains the most essential data of your personal credentials. 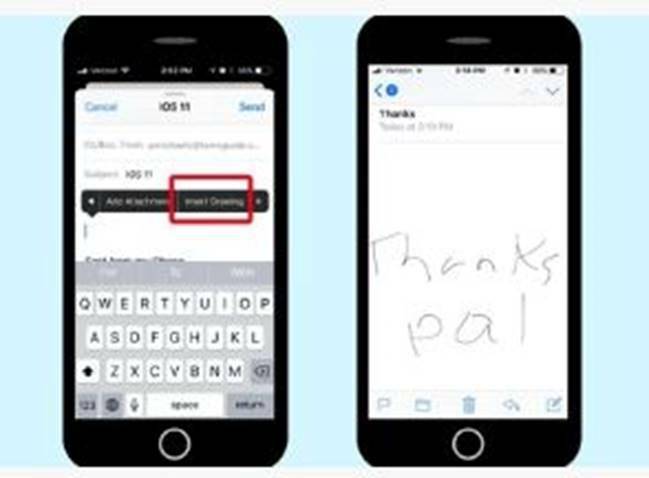 But it is equally important for you to remember the password or at least keep it noted down somewhere safely to avoid these mishaps. 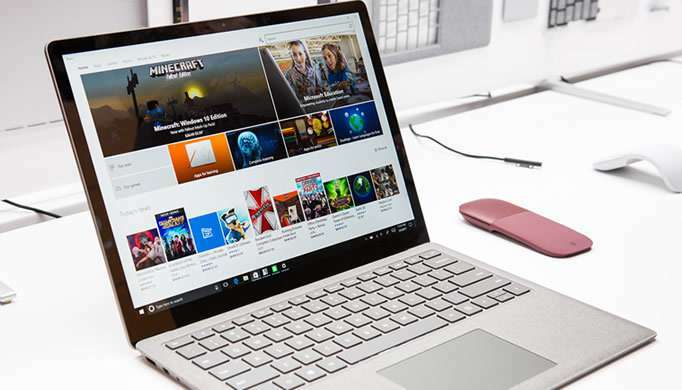 But anyhow even if you forget it for a while, since we have got your back, you can use the article methods to remove Microsoft Excel password to access your data again without any issue. Katia Laine is an associate editor who works at iSeePassword. She writes about Microsoft, Windows, iPhone and Android. You can contact here via Facebook. 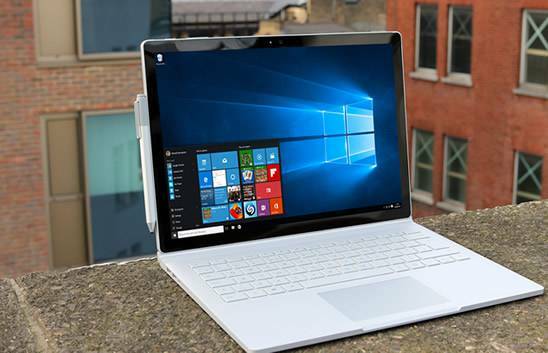 What to Do if Microsoft Word Won’t Print on Windows 10? How to Password Protect a Microsoft Word Document? How to Password Protect a Microsoft Excel File? 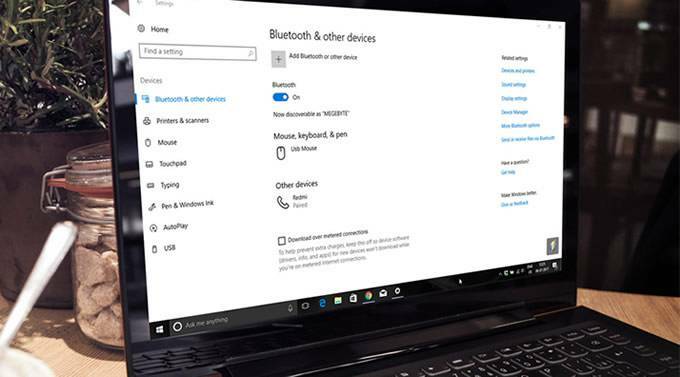 How to Change Desktop,Folder and Shortcuts Icons in Windows 10? What Are the Hidden New Features in iOS 11? 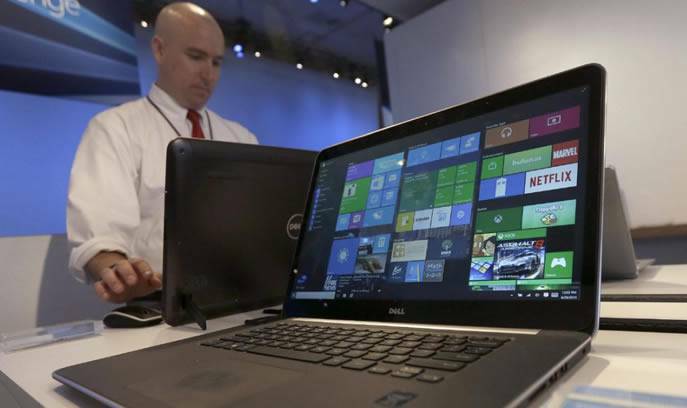 How to Cancel Auto-Shutdown in Windows 10? How to Fix Volume Icon Missing Issue in Windows 10? iSeePassword.com has been helping people to reset their computer and laptop passwords from years and teaching how to diagnose their computers by themselves. Please do contact us if you have any query, suggestions, advice or business inquiries.